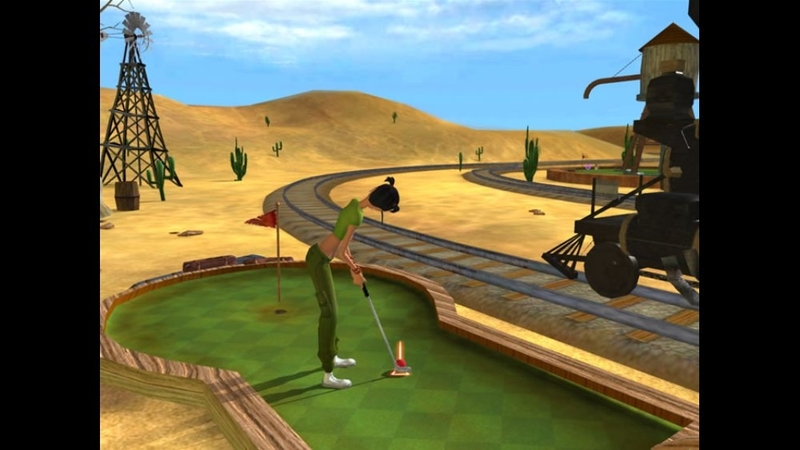 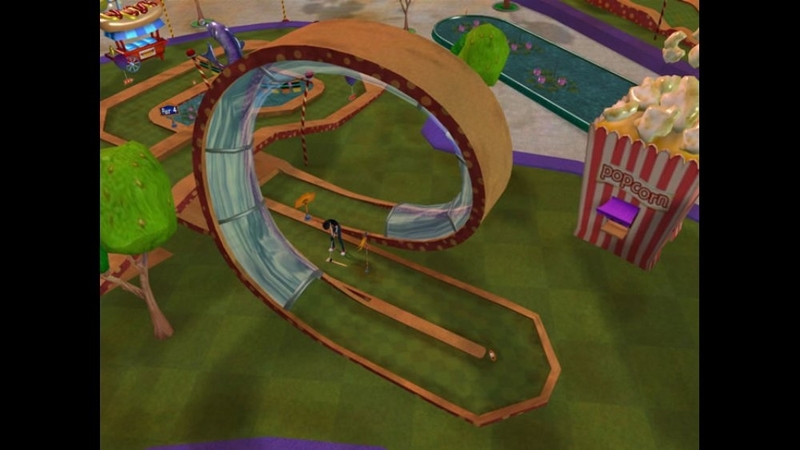 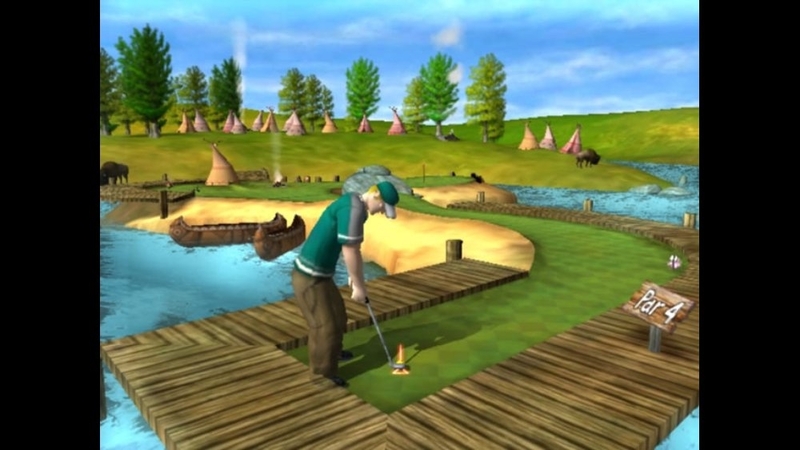 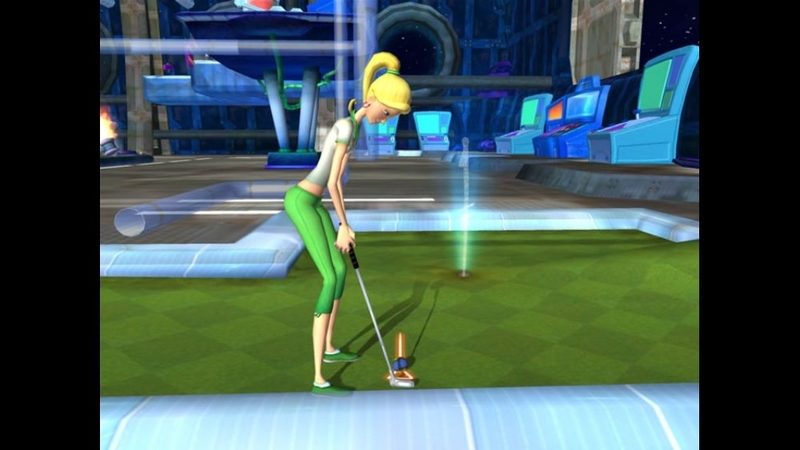 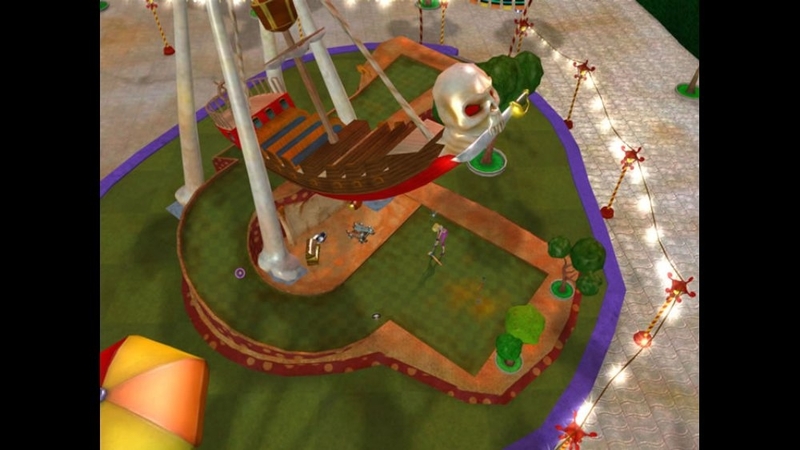 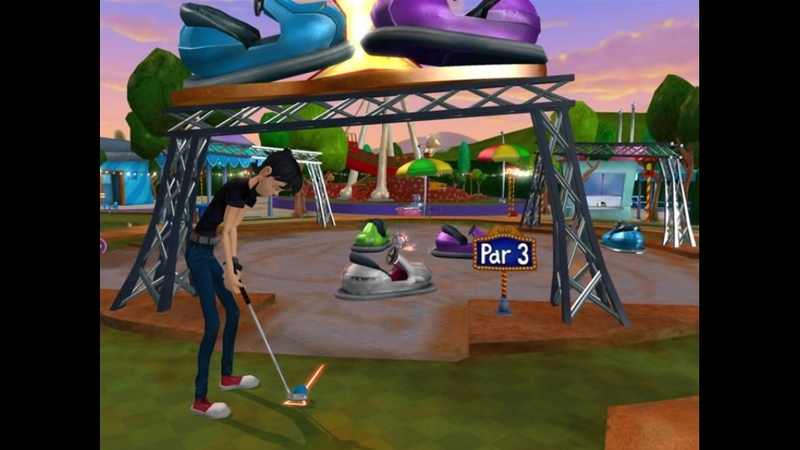 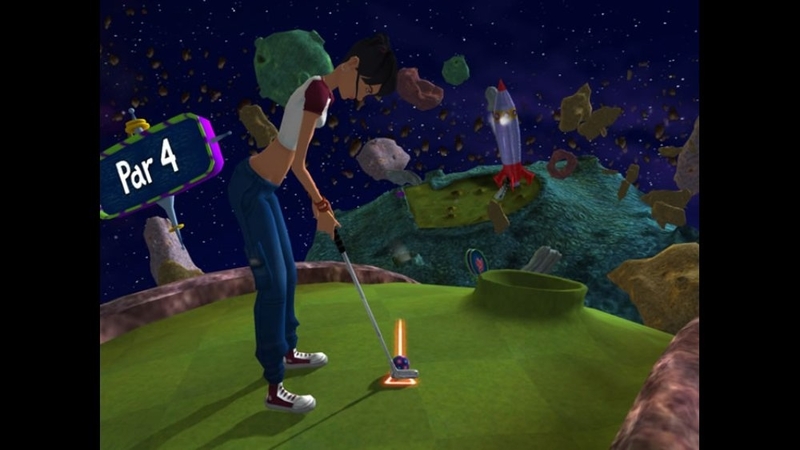 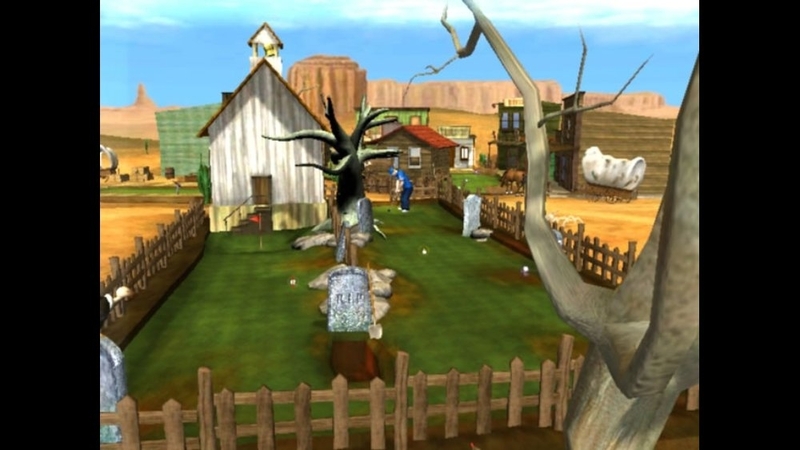 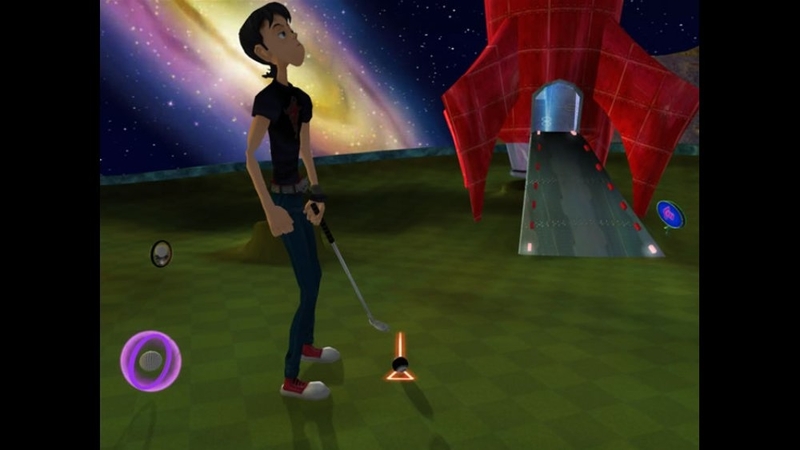 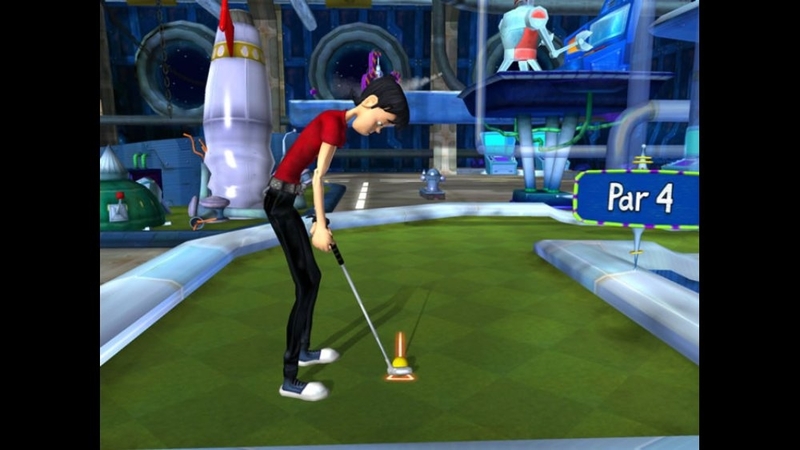 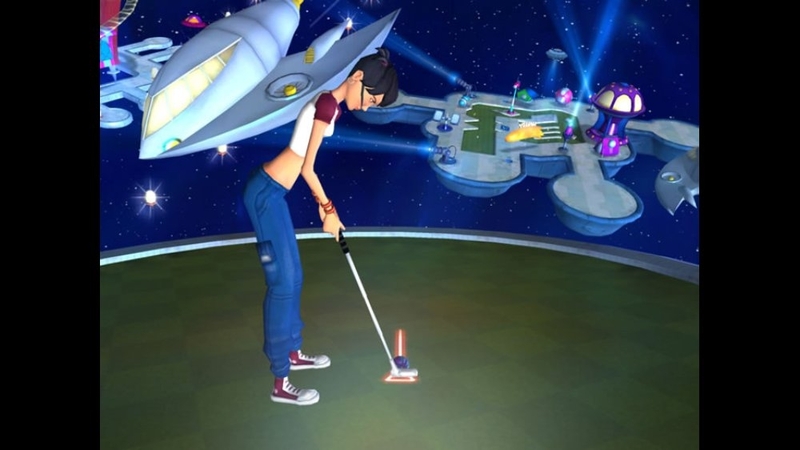 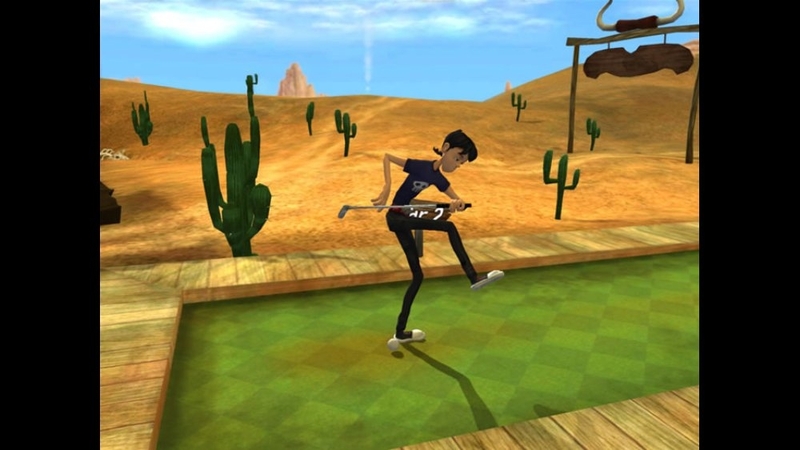 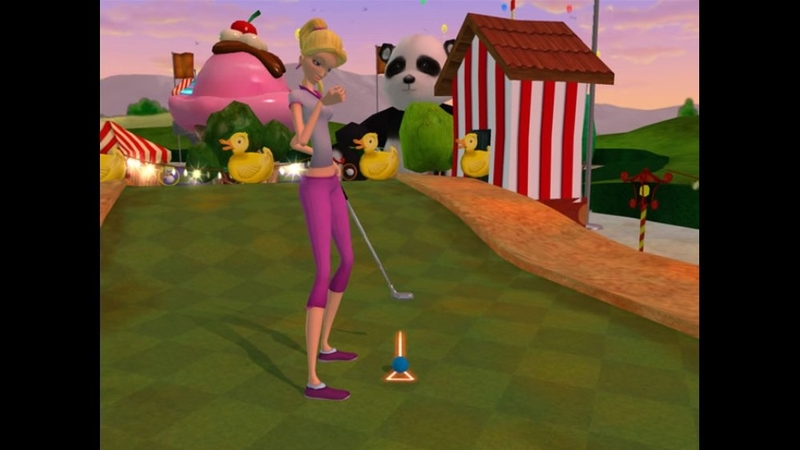 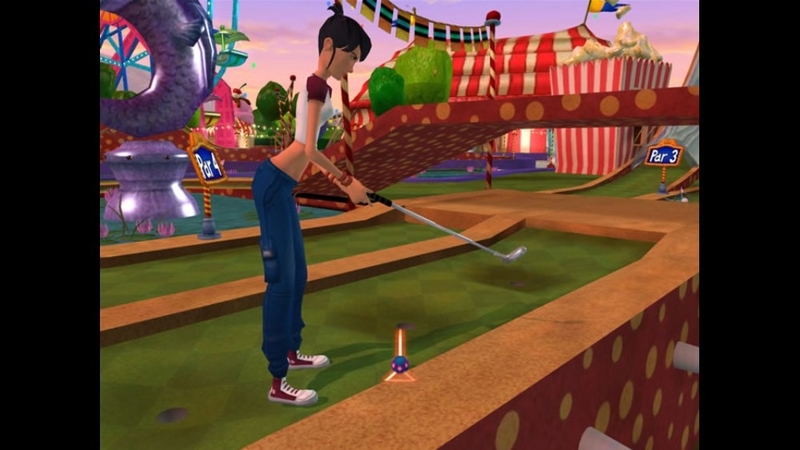 Try 3D Ultra™ Minigolf Adventures – the most imaginative collection of wacky miniature golf courses. 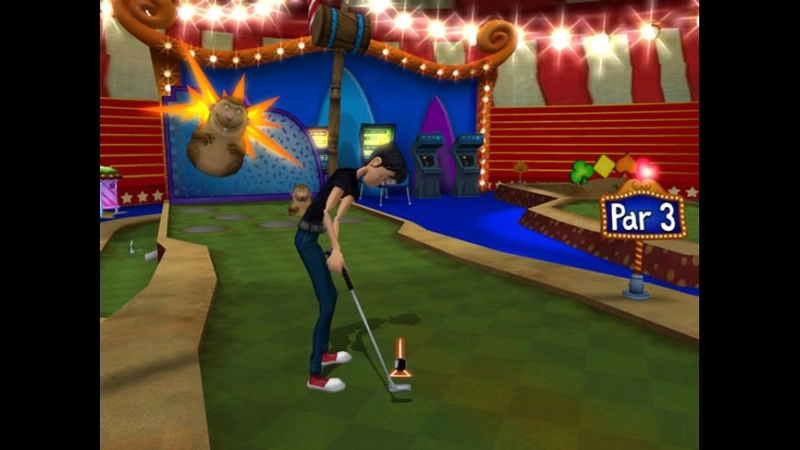 Get ready to tee off for some quick and fun minigolf mania! 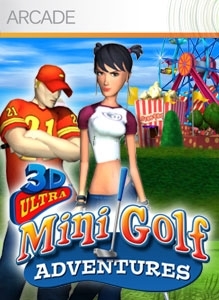 Download the trial now!